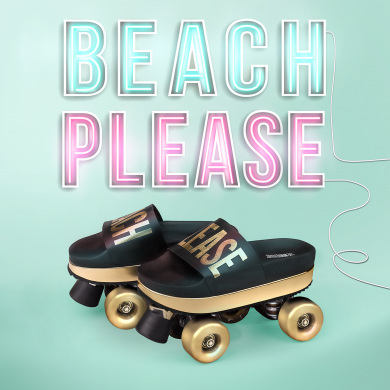 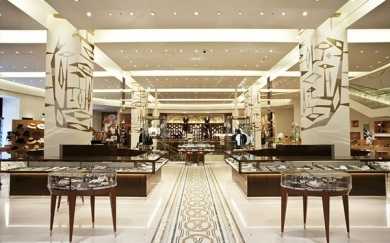 Barneys New York, leading luxury retailer, is committed to providing the best of everything: brands, merchandise, customer service, and innovative people with creative ideas. 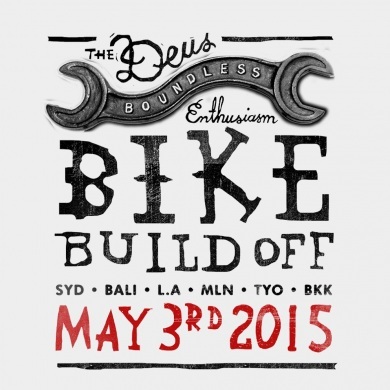 Its official, 2015 will see the return of the Deus Boundless Enthusiasm Bike Build Off and the 3rd of May is the date to mark a big red cross on the calendar. 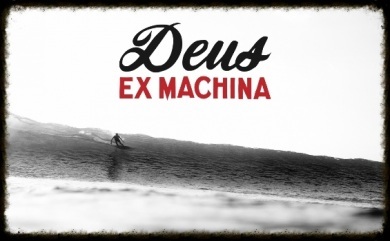 Deus Ex Machina represents not only a line of cool ready-to-wear items like tees, caps and sweats, Deus Ex Machina represent a culture with custom motorcycles and surfing at the core of its philosophy. 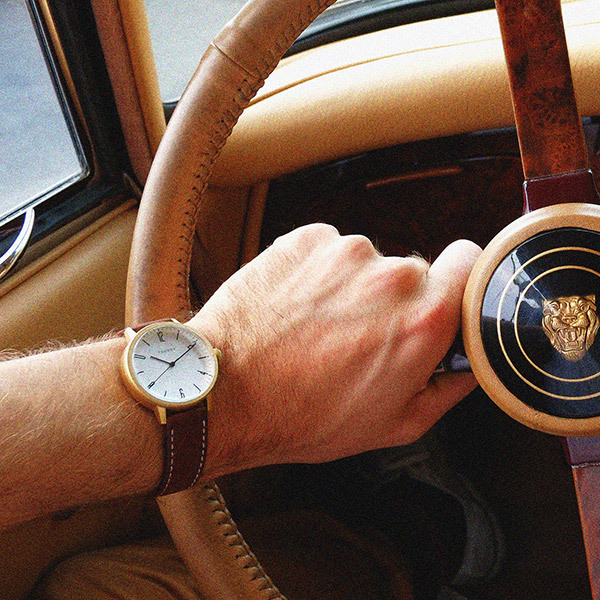 We are proud to announce that it is now represented in Scandinavia. 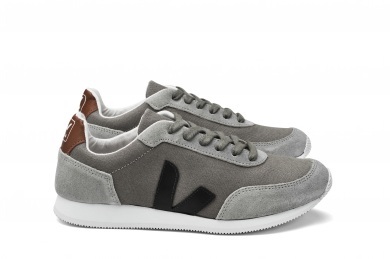 The french based sneaker and accessory brand Veja has successfully accomplished to let fashion go hand in hand with fair trade and ecology. 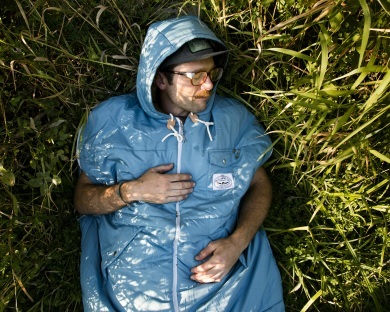 The project is far from shallow, in fact it’s reflected in every fibre of the supply chain. 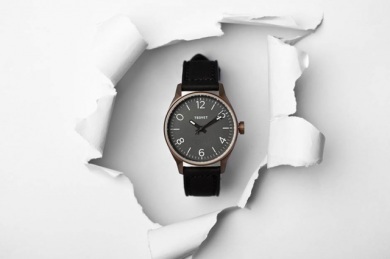 For Spring/Summer, TSOVET returns with a handful of new designs that are simple, elegant and, more importantly, functional.